Devastated, Rosie decides to trace her real mother, hitching along on her ex-boyfriend’s GAP year to follow her to Los Angeles. 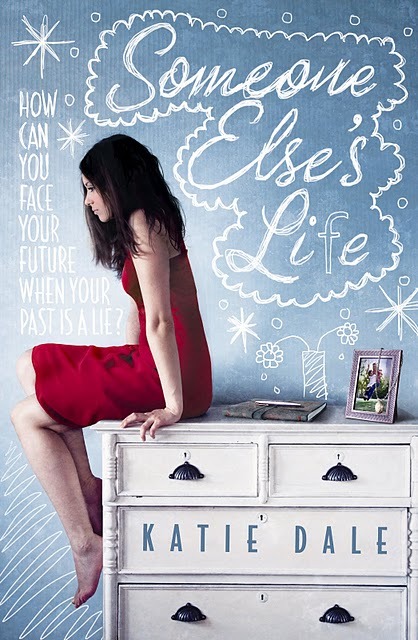 But all does not go to plan, and as Rosie discovers yet more of her family's deeply-buried secrets and lies, she is left with an agonising decision of her own - one which will be the most heart-breaking and far-reaching of all..
A stunning and tear-jerking novel by Katie Dale. This book was brilliant and memorable all the way. Rosie just graduated high school.Unlike other teenagers her age who are preparing for college, she is trying to get over her mother's death. One she saw coming because of her rare Huntington's disease, but inevitably left Rosie miserable and on a mission. Instead of worrying whether or not she has contracted the disease, she goes out to America to find her biological father along with her ex-boyfriend. She hopes to seek out the truth about her life and find comfort in strange and new places. All the information that she gathers throughout her journey will hit readers like a ton of bricks but leave them happy as all sad stories end with a happy ending. Rosie is lost and confused by the misery that clouds her judgment. She is brave yet impulsive, a trait that leads to unhappiness and conflict with those around Rosie. She turns other peoples world's upside down when she is trying to make her life right again, something that she does unintentionally. I really enjoyed the bits of humor and romance amongst all the sadness as it was much needed. It reminded me that even though Rosie and her family's life may seem like hell right now, it doesn't mean that happiness is lost. Rosie's boyfriend Andy is the perfect companion with Rosie because he keeps her in check and supports her decisions even though he may not always be happy with her. He tries to leave multiple times because of Rosie's disregard for him and broken promises, but he always comes back knowing Rosie is at her most vulnerable and needs his shoulder to cry occasionally. A man that will support you at your hardest times is a man you keep, I say! 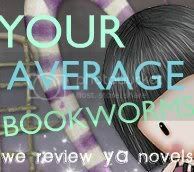 It was one big roller coaster ride in this book, although a ride I definitely enjoyed. If you're not sure whether or not you might like this book, at least pick it up for the cover. Because c'mon. It's beautiful.